One of our strongest boots still available in sizes 14-16! 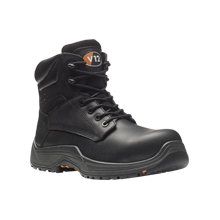 A very popular tough boot that has been available up to a size 16 for a number of years. The Boulder features our highest quality finishes, including the famous V12 rivet. We only select the very best hides and triple-stitch every boot to make sure it is built to last. 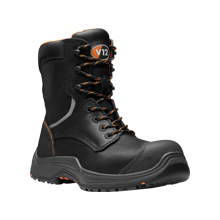 The rubber welted sole is resistant to 300°C and very rugged making it perfectly suited for working outdoors. 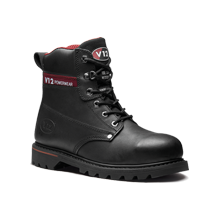 A metal-free tough boot now available in sizes 14-16. Constructed from a polished full grain leather upper, the new improved Bison has a cut away scoop collar for easy foot access and comfort. Lightweight, Metal-free and with non-snagging eyelets, the Bison is created on a new last and has an improved shock absorbing footbed. 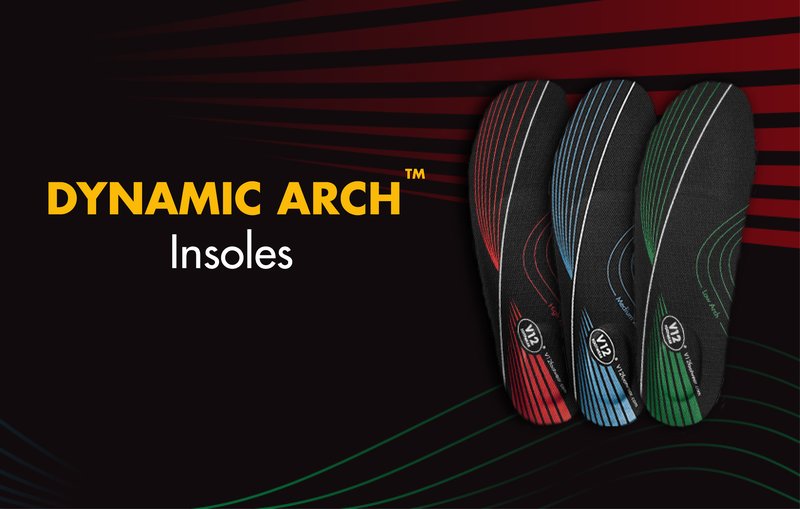 The innovative IGS sole unit ensures superb grip on all surfaces and increased cushioning underfoot. A high leg boot based on our best selling Bison now available in sizes 14-16. It combines a quick on-off zip side and a non-snagging lace system to provide good ankle support and a fully adjustable fit. 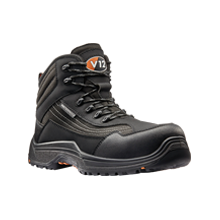 A strong moulded scuff cap protects the vulnerable toe area and anti-scuff heel protector increases the boot's life. 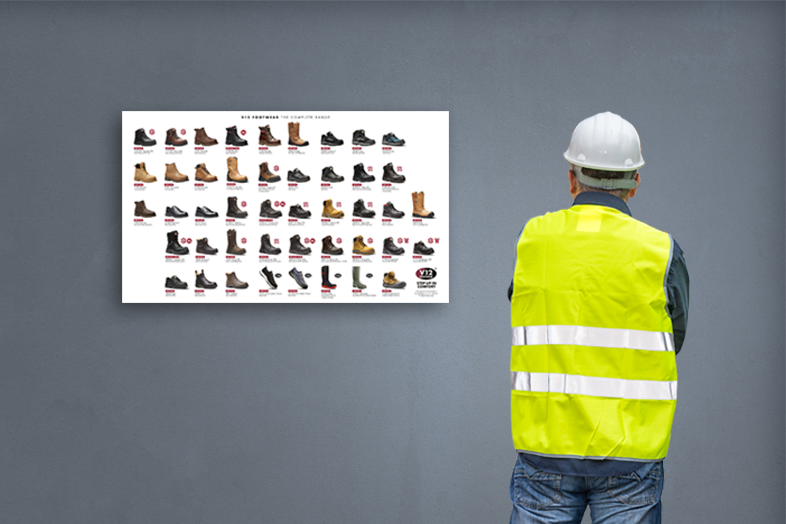 Created on a new last and with a shock absorbing footbed, the new and improved Avenger is suited to a broad range of industries. The innovative IGS rubber sole unit ensures superb grip on all surfaces and increased underfoot cushioning. 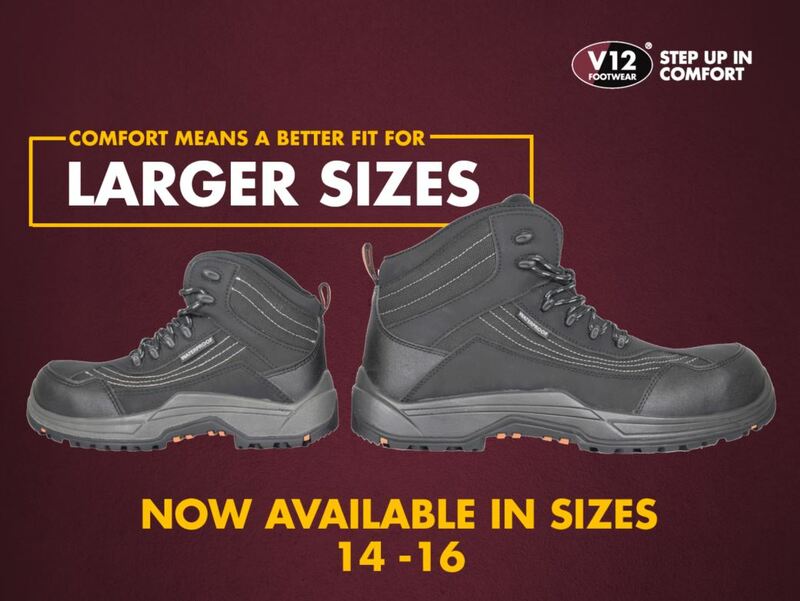 A waterproof and breathable boot now available in sizes 14-16! Featuring a full length footbed, and lightweight composite midsole and toecap, making the Caiman incredibly durable and comfortable. Constructed from advanced modern materials, this non-leather boot is completely vegan friendly. 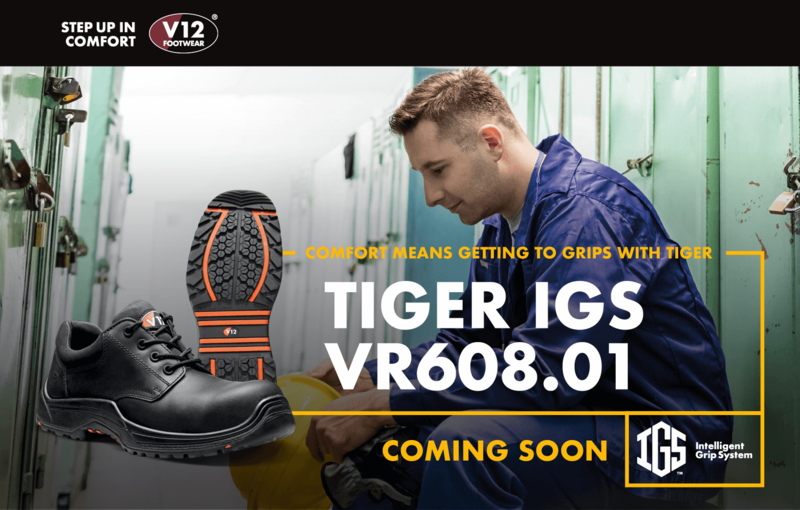 Now featuring the innovative IGS rubber sole ensuring superb grip on all surfaces and increased cushioning underfoot.